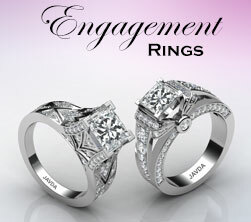 Engagement ring is one of the most important aspects of a marriage proposal. 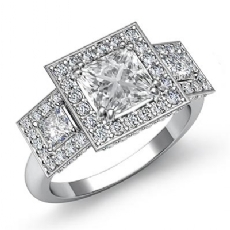 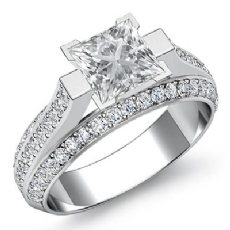 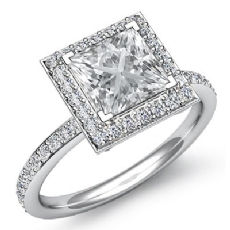 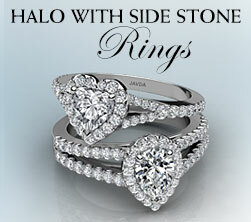 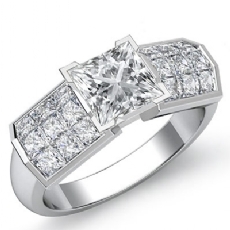 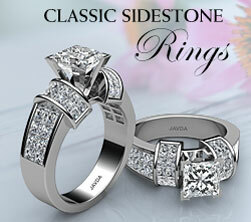 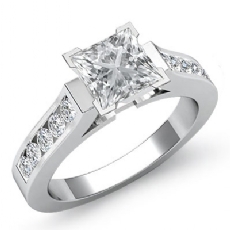 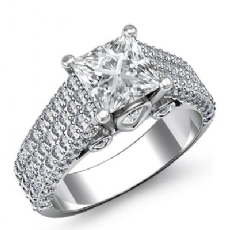 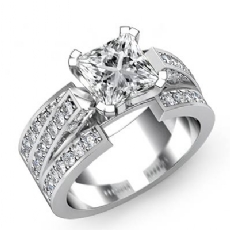 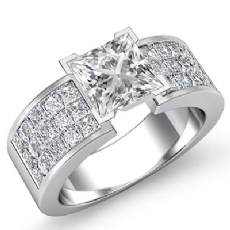 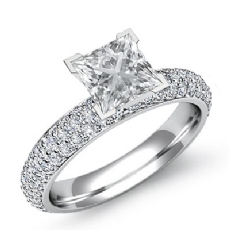 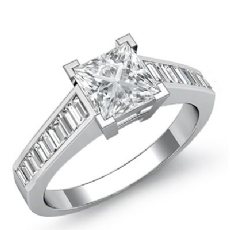 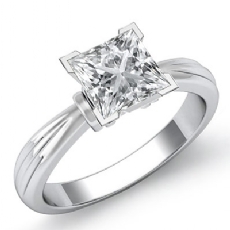 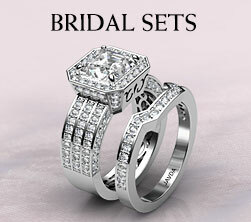 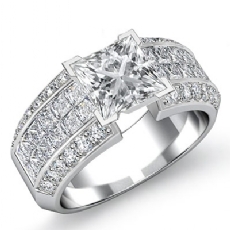 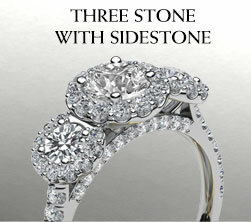 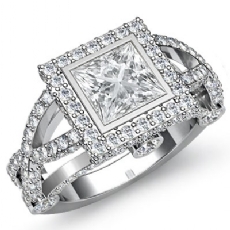 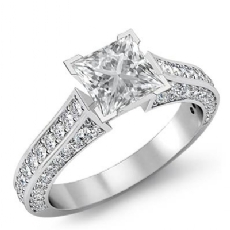 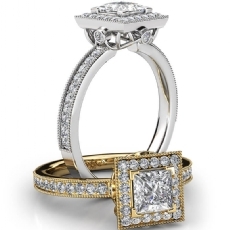 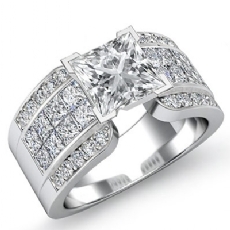 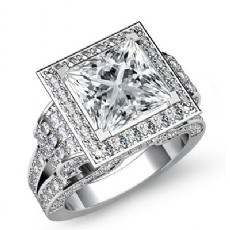 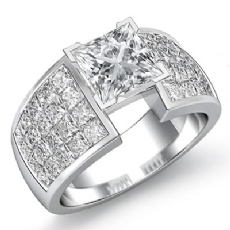 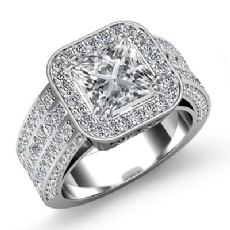 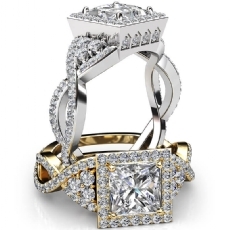 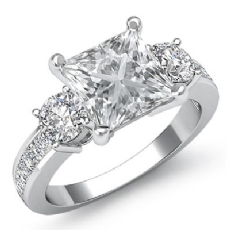 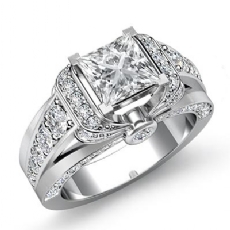 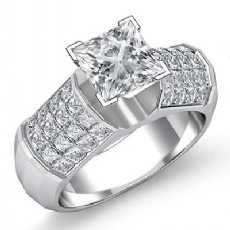 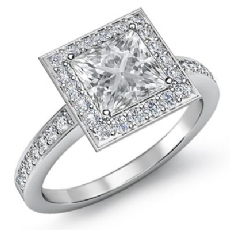 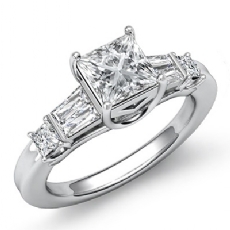 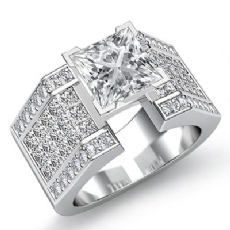 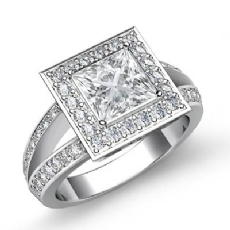 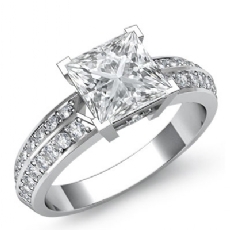 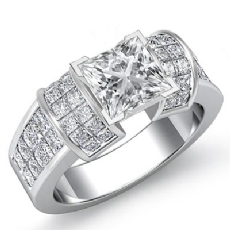 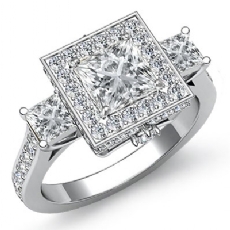 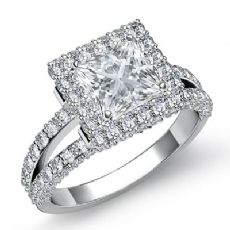 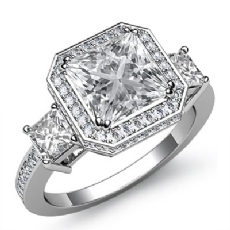 Diamond engagement ring is the sign of never ending and everlasting love. 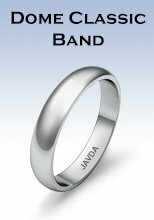 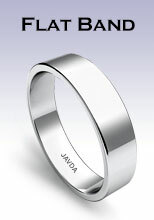 Which is given to someone at the time of a marriage proposal. 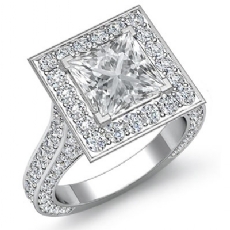 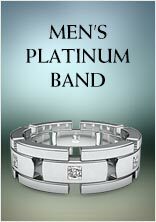 Additionally, it’s often perceived as a ritual, since it involves the presentation of an diamond engagement ring and a formal question asked for instance “Will you marry me..?” It is always traditional for the man to make the proposal to the woman directly on one knee; moreover, the man puts on the engagement ring on her left-hand ring finger, contrary to just offering it to her. 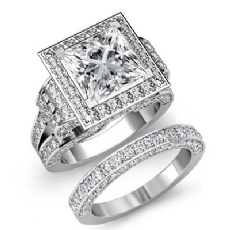 Your engagement is one of the most important events in your lifetime, so make it extra special by taking the time in picking the perfect diamond ring for your partner. 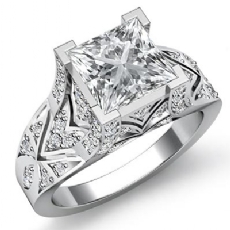 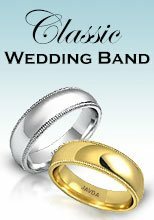 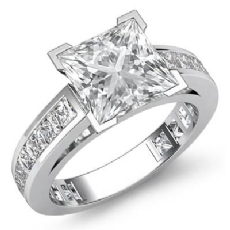 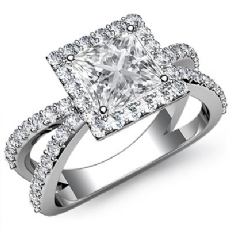 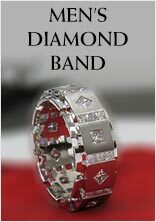 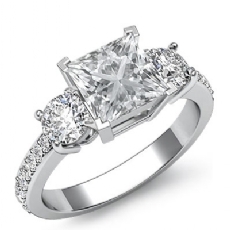 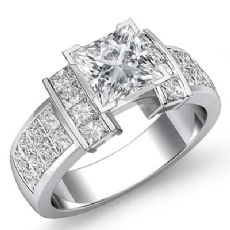 An engagement ring should be an embodiment of what the lady wants and what it represents for both of you and as such you should know the different types of ring styles so as to know which one suits your lady best. 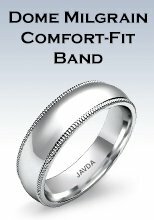 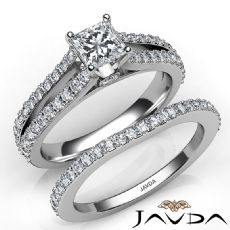 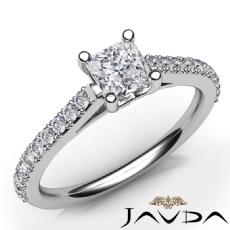 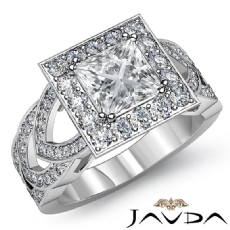 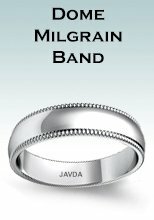 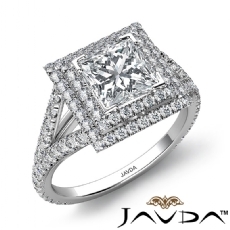 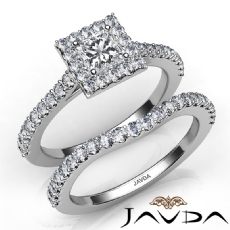 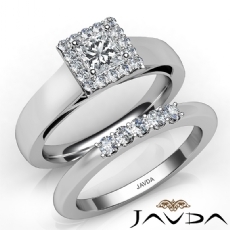 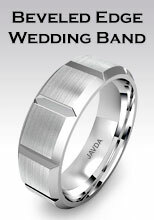 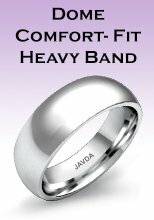 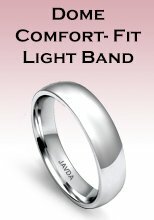 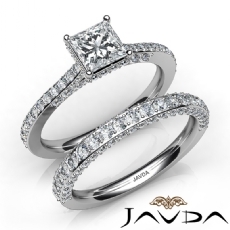 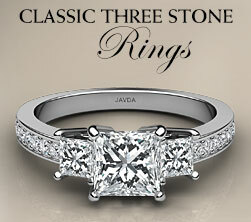 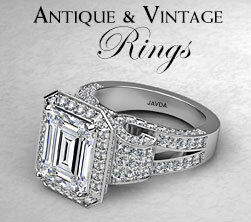 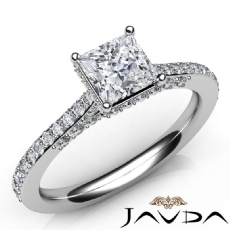 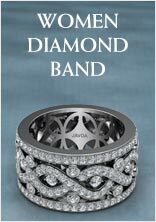 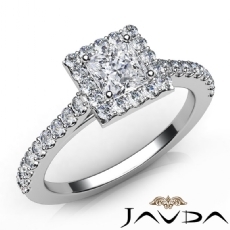 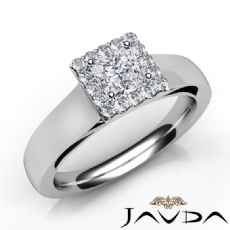 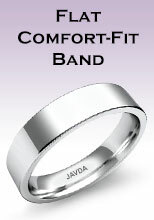 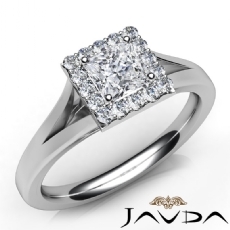 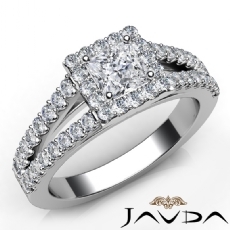 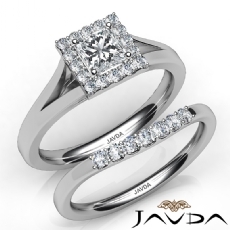 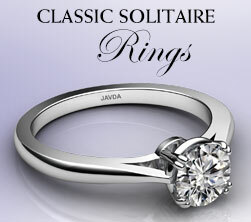 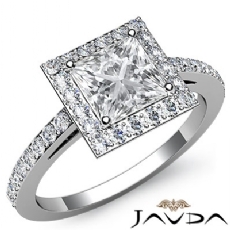 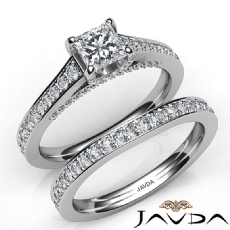 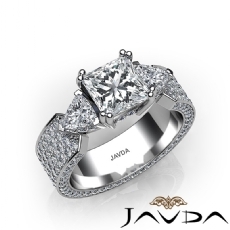 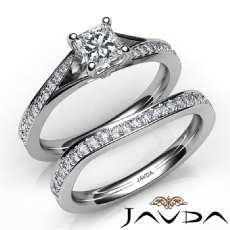 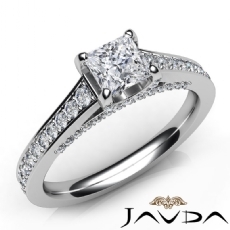 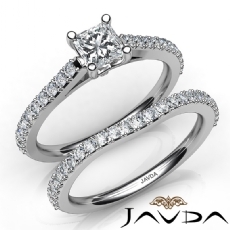 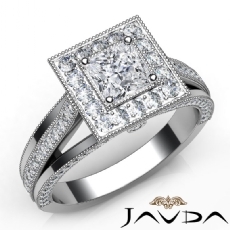 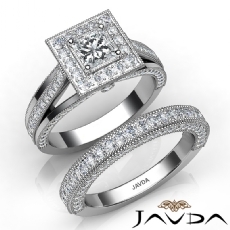 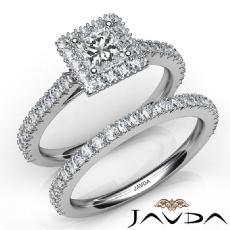 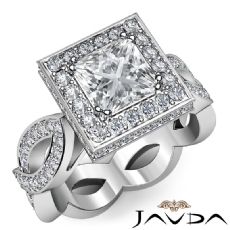 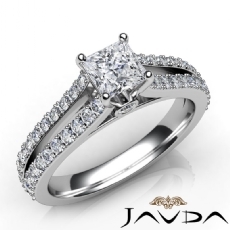 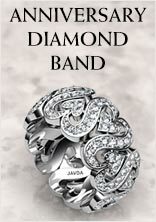 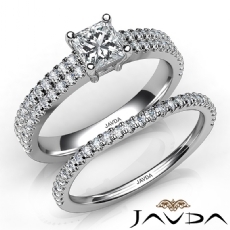 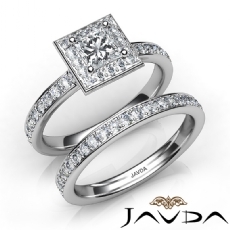 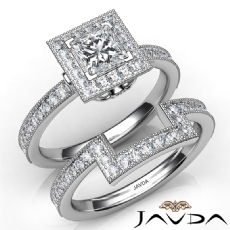 There’s so many different types and styles at Javda choose your diamond engagement ring from antique and vintage style of both engagement rings and wedding rings, impressive bridal setting, glistening halo with sidestone, classic three stone and many more diamond ring, guaranteeing that you and your partner will surely be able to find the perfect one's for you. 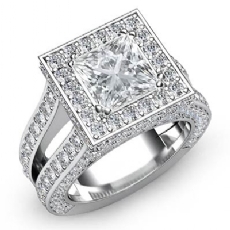 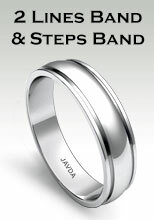 This ring symbolizes the very first step of a long journey a couple will take together and truly represent the love they will share for many years to come. 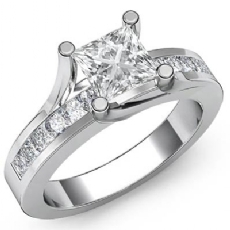 Having a engagement ring on her/his finger will indicate to the world that she/he is taken and is committed to her/his partner.